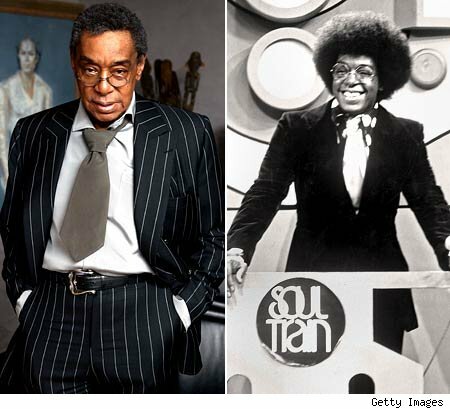 i know i am not the first nor will i be the last to comment on the sad passing of don cornelius but i can’t let a milestone moment such as this go by without acknowledging an individual who was such a presence throughout my upbringing. growing up in the 70’s and 80’s, there was a dearth of african americans on television who portrayed more than orphaned urchins, wise-crackin’ maids and sarcasm slinging butlers to lovably dense governors. saturday afternoons brought a different face to television and it was through the world of soul train, i KNEW without a doubt that black was beautiful! 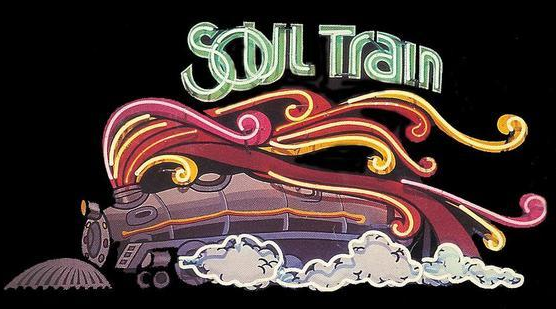 saturday brought with it early morning cartoons followed by dreaded chores but the highlights between vacuuming and dusting was watching the animated train chug across the screen and the signature announcement of don cornelius’ soooooooouuuuuuuul train! my mom (who was built like pam grier!) would drop what she was doing and get down to the likes of marvin gaye, parliament, teena marie, rick james, donna summer, diana ross, peaches and herb, earth wind and fire, and many other legends who put in a guest appearance. i remember flipping between soul train and american bandstand and i couldn’t help noting how completely different the atmosphere and vibe was between the two shows. american bandstand was sedate and contained whereas soul train was charged with a kinetic energy that crackled! sweat ran, hair swung and no show was complete without someone doing a high kick or the splits! good times! that show gave me so much, so many beautiful memories of time spent with my mom, re-enacting dance moves with my friends and more. a media mogul long before there was an oprah, the death of don cornelius is like another light winking out of existence leaving that portion of my past a little darker.